Imagine wearing clothes on the course that could actually help you improve your game. Believe it or not, we're not that far away from access to those kinds of threads. 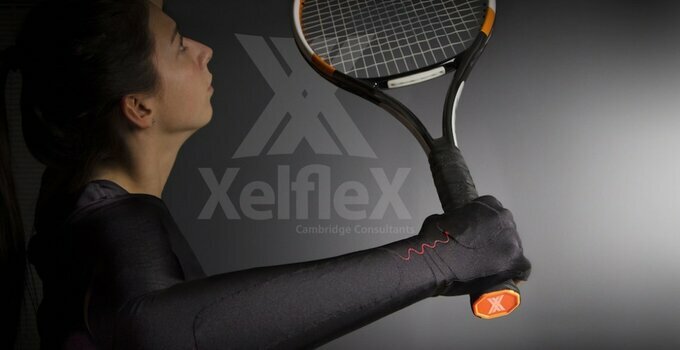 A U.K. researcher has developed a fiberoptic fabric called XelfleX, which uses LED pulses to track a wearer's movements using light. A small, battery-powered device connected to the clothing measures how the light scatters and reflects based on how the wearer moves, discerning the motion. Then that information is transmitted to a computer or smartphone, which then would use an algorithm to translate that data into a visual for feedback and analysis. Sounds awesome, right? While it's not ready for mass production yet, we'll learn more about this fabric in January during the Consumer Electronics Show in Las Vegas.